your thoughts can become your reality. Which frankly can sound a bit ‘tree huggy’ if you’re not into that kind of thing. I am showing you a beautiful large and juicy lemon. It is perfect in shape. Imagine it in your mind’s eye. 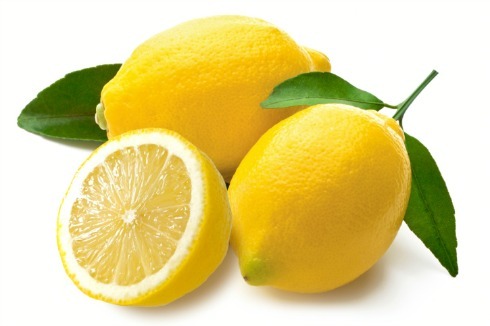 Hold it in your hand and feel the lemon skin with your fingers. Push a nail into the skin and smell the gorgeous citrussy scent. So refreshing. Now, with a sharp knife cut that lemon in half. Take one half and sink your teeth into it, sucking the citrus juices down into your throat. Can you feel the acid lemon juice cascading down, some falling down your chin as you sink deeper into the flesh? Are you salivating? Are you wincing at the sourness? You’ve just had your thoughts become a kind of reality! Imagine taking the power of your thoughts to help you through life? If that’s how you’re thinking they probably won’t happen to you. Because if that’s how you’re thinking you won’t be motivated enough to do anything about changing your situation. Your negative thinking will have sapped your energy and your thoughts will end up becoming your reality. Step two is to turn those thoughts into something which will help you. This post will help. If you are an experienced and professional trainer with a passion for women's development, this will interest you. I have a licensing course in Bath next month! Click here to find out more.